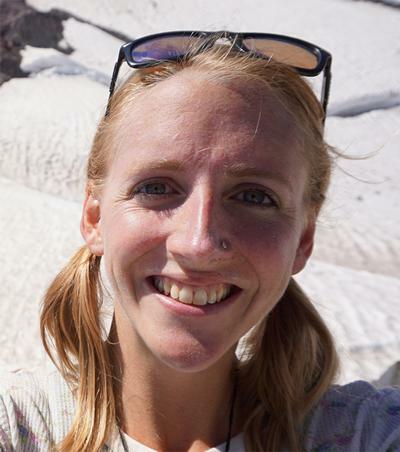 Dr Grace Andrews is a Postdoctoral Research Fellow within Ocean and Earth Science, National Oceanography Centre Southampton at the University of Southampton. My research investigates the global carbon cycle on both modern and geologic timescales, particularly through the lens of aqueous isotope geochemistry. I am presently investigating “Enhanced Weathering” as a possible climate change mitigation strategy. In the past, I have worked extensively on quantifying the controls on chemical weathering rates in basaltic terranes (Iceland, New Zealand), and the impact of carbonate mineral dissolution on CO2 sequestration rates from weathering. I am also interested in the impact of anthropogenically-induced climate change on carbon exports from the Greenland Ice Sheet, and the linkage between organic and inorganic carbon. I specialize in the application of novel stable isotope systems, namely Sr and Ca, to study these topics.